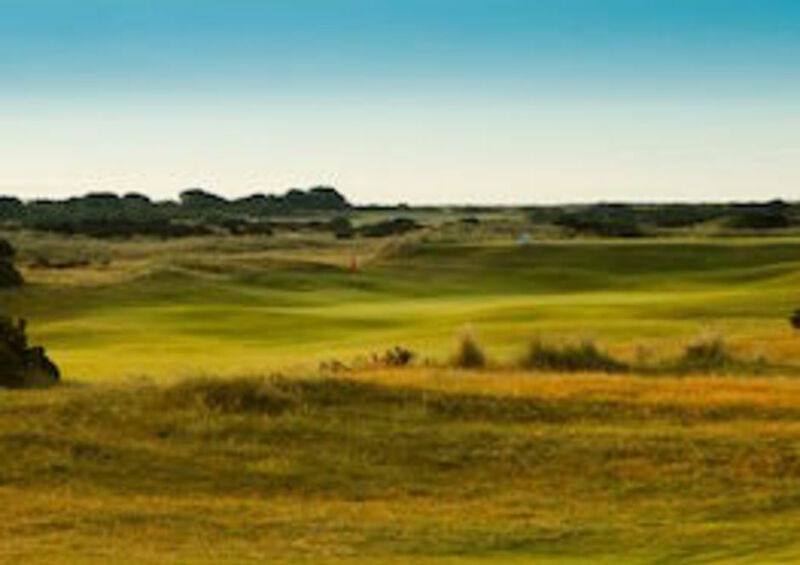 Hayling Golf Club welcomes Visitors and Members' guests alike who wish to play a true links golf course. TEE TIMES: If you wish to play it is important to call the Pro Shop beforehand for advice on the available times to play. 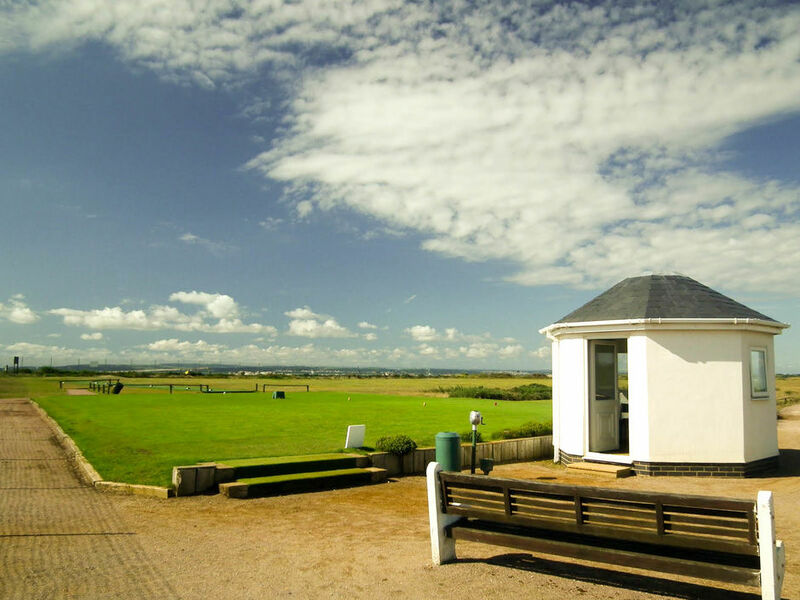 We do not operate a tee-booking system for casual golf so you will be advised a time 'window', and on the day the Pro Shop will provide more specific guidance. HANDICAP: We ask that all players have valid handicaps in order to best enjoy their golf as this is not a beginners course. BUGGIES & TROLLEYS: Due to the fragile nature of the course the number of golf buggies available to hire is limited, alternatively we have electric trollies. Both of these should be reserved through the Pro’s Shop in advance. DRESS CODE : We operate a smart dress code on the course and within the Clubhouse, CLICK HERE to view the dress code (we recommend you do this before the day). 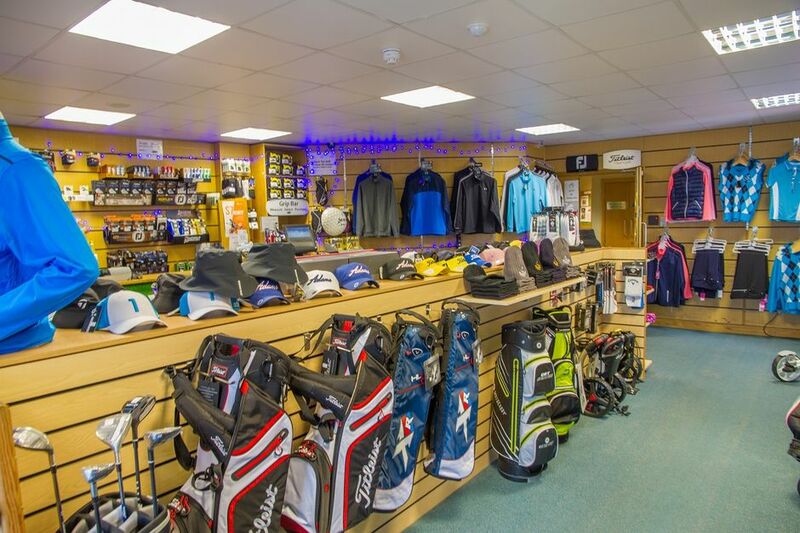 ON ARRIVAL & PAYMENT: All visitors & guests should report to the Pro Shop on arrival and pay their green fees prior to play. 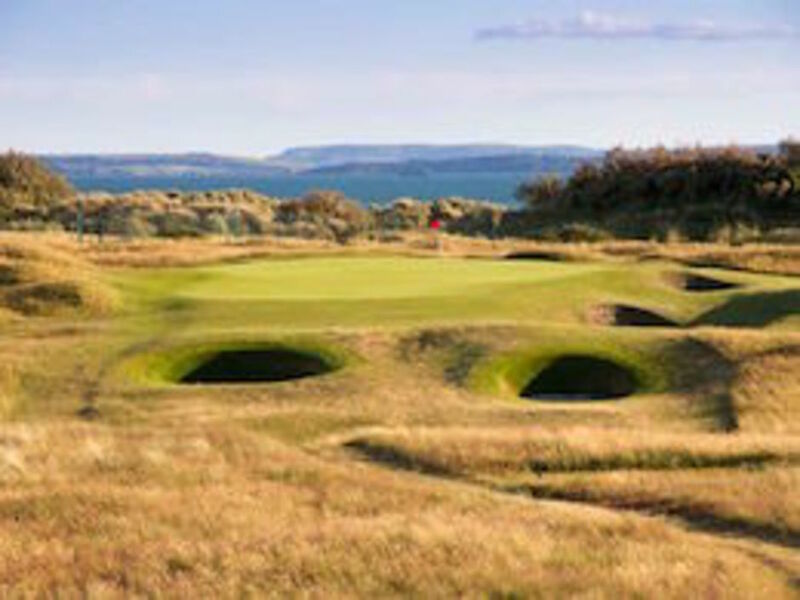 TEES: Visitors & guests play from the tee of the day.